Growing your blog means having great pictures for your readers, social media and for sponsors wanting more. I hope to share my experiences, good and bad as a blogger, will make a difference in growing your blog in the future. You will find past blogging posts on my Pinterest blogging board for future reference. 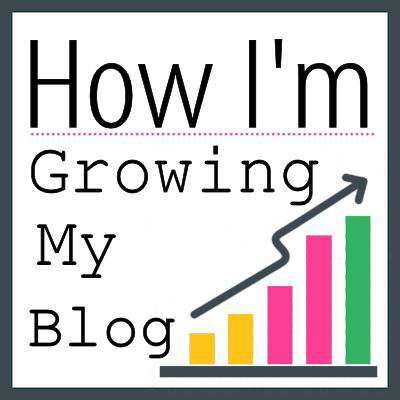 So let’s get busy making your blog grow! We live in a visual world now and one of the best ways to get your blog out there is with beautiful pictures. How do you do this? One really important thing I learned over the years is I want my pictures to really make a difference in how well my post is portrayed, how well it does on Pinterest and Instagram and is my picture worth 1000 words. I know when I am on social media, I have a tendency to click on a post with a picture that really tells me a story before I read what it’s all about. If you are planning on making money with your blog and want constant and returning sponsorship, they expect quality pictures. So, here are just a few things I use to make my pictures the very best they can be for my blog posts. The first thing I noticed on almost 100% of those beautiful storytelling pictures was the background. For the life of me, I couldn’t get a good background to use with my subject. So, I did some research and found a couple things I use now in almost every picture. 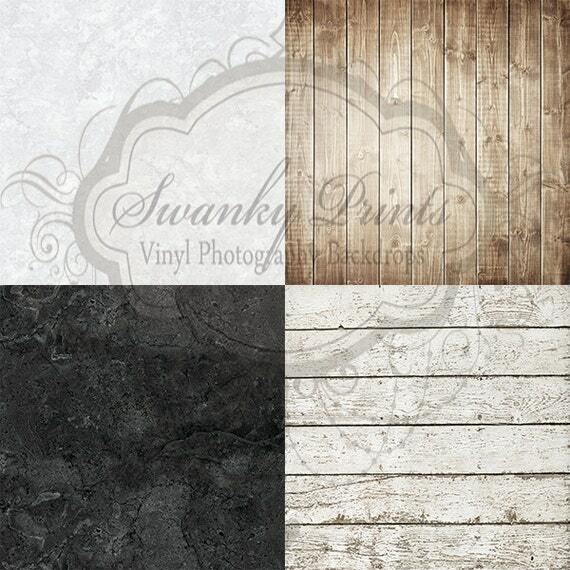 After reading about using different types of vinyl for the bottom background, I found an Etsy store called Swanky Prints where I purchased a set of four different backdrops made from lightweight vinyl and these work so well. She has tons of different backdrops in several sizes to choose from and I choose the 2′ x 2′ size which does perfectly for small craft items and displaying food. You can see in the picture above it looks so realistic. I purchased 2 marble styles and 2 wood styles. I have read where you can make backdrops out of wood, but I don’t have the room for something that large and that heavy. They roll up very easily, are very light and when not in use, out of the way. After using the 2′ x 2′ sizes for a while, I realized I needed a larger piece of vinyl and I purchased a 3′ by 3′ piece that really made a difference with larger items I need to show in a frame. The tri-fold display cardboard boards make great backgrounds too. They stand up on their own, help to reflect light from the side and fold up nicely to put away. You can find these in many colors and a great price at Walmart, Dollar Store, etc. I also use white foam board for backdrops too to keep the picture very clean. I have found that using too much print in a picture will take away from the product you are showing. These stand up so well and when used for the back of a picture along with the vinyl, makes for a perfect picture. I also have a black foam board that I have smeared chalk on one side for some pictures too. You can also paint a foam board for so many beautiful combinations. Another problem I was really struggling with was light. I think we can all relate to that problem. I finally found the perfect spot in my home to take pictures next to a filtered window. Natural lighting is the best for most staged photos. I wait until later in the afternoon and set everything up on a table or on the floor. But I know there are times where I need more light. Ex: I am wanting to take a larger picture of a room where there isn’t enough daylight or no windows. After more research on lighting, a light kit seemed to be the perfect solution. I purchased this kit a while back and love it. This will get rid of that yellow look and all the harsh shadows that occur when using your cameras flash. I had seen quite a few “before and after pictures” using this kit and I am truly impressed with how well the pictures turn out. I also love that it comes with a carrying case for easy storage in my office closet. I love this ring light set. It’s much easier to set up than the umbrella version I am using now. Lightweight and perfect for the beauty blogger who needs to have nice light to show products on a face. Of all the items I use to take pictures, my tripod is at the top of my list of must-haves. If you have been taking pictures along with any camera, you know that holding the camera perfectly still for tack sharp photos is basically impossible. Especially when you are wanting closer detail. I use my tripod for 99% of my shots in low light. I’ve had so many pictures blur because I held the camera in my hands. I know it takes a little bit more time to set up our camera on a tripod, but it’s so worth it in the end. I’ve had this tripod for so many years now and it goes with me everywhere now. Its very lightweight and closes up tightly to carry easily. When purchasing a tripod, make sure it will hold your DSLR camera and a heavy lens. I’ve read horror stories of tripods falling over with the heavy cameras and the results are heartbreaking. Because I am taking so many pictures “above” the subject, I decided to purchase a durable tripod with an arm that will extend out at a 90-degree angle to position my camera over the subject. I watched a lot of videos and compared prices on several brands and makes of tripods and decided on the Vanguard Alta Pro 263AT Aluminum Tripod. All I can say is I really love this new tripod. It’s not as light as my other tripod and I will probably keep the new one here at home just for the overhead photography. 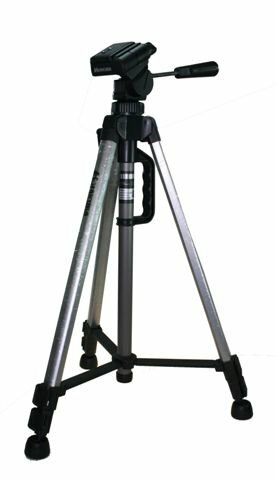 There are several heads which you can purchase separately from the Vanguard tripod. The legs will also layout where you can be close to the ground. 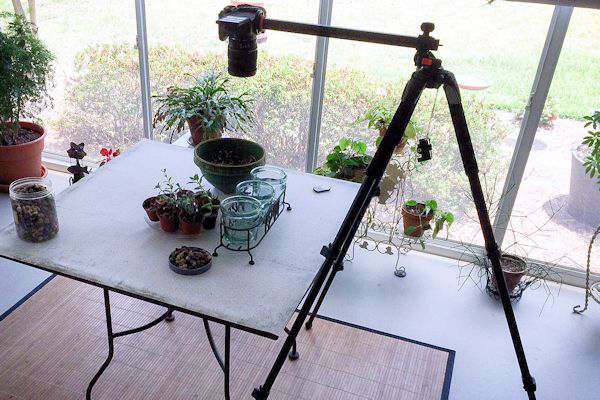 This is how I set up the tripod to take overhead pictures. It’s also great for those who want to do the overhead recipe videos. I took the picture with my phone, so not the best quality. But you get the idea. You can see the 3′ x 3′ piece of vinyl on the table and the small remote over to the far right. If I am taking pictures of food, I will stick with white or solid colored dishes. I’ve learned that most of the time, dishes with a lot of print take away from the food. Use dishes with maybe a striping on the edge, as you can see in the food shots above. I have a white dinner plate, bowl and bread plate and keep them in my props box in my office closet. Using small seasonal props which can sit on the item you are displaying. 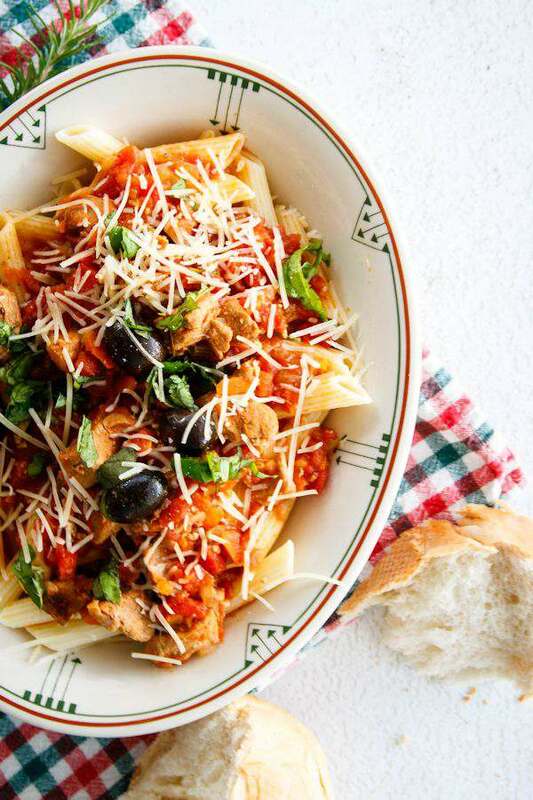 Linens are also great to use with your food items. I have found so many great items at Goodwill and consignment stores. You can find so many reasonably priced props there. I will go to the Dollar General Store after a holiday and pick up a few things for no more than .50 cents! A camera is such a personal choice and there are some really beautiful pictures taken with phones and point and shoot cameras. I used the Canon T3 for several years and was the perfect ‘beginners” DSLR camera to own! It really made a difference in my pictures from my point and shoot. Now I know this is a really big investment, but if you look at last years camera, you can find them much cheaper. Mine came as a kit and the lens included does great for starting out. While I was learning to use my new DSLR camera, I watched a lot of YouTube videos, read some books and took a class at Craftsy called Basics of Digital Photography with Rick Allred. Great class and if you have any questions, he will answer them for you. He loves you to upload your pictures and he will give you pointers. After having my Canon T3 for a while and using the kit lens, I wanted to venture out and purchase a nicer lens for a more broader range of views. 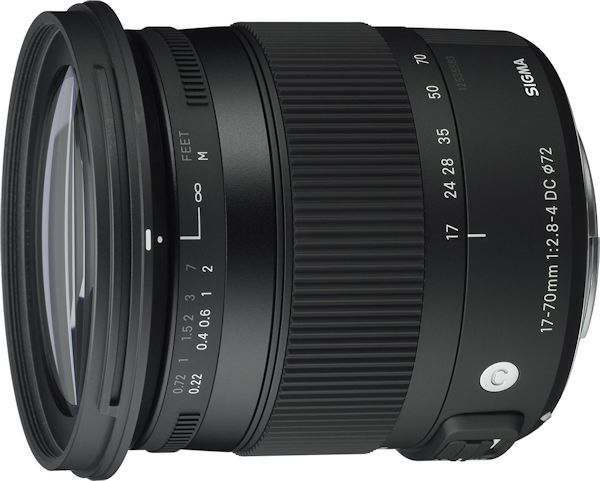 After more research, I decided on the Sigma 17-70mm F2.8-4 Contemporary DC Macro OS HSM Lens. Its a great lens for zoom and up close. Remember, the more “glass” you buy, the heavier the lens becomes. I love using this lens for most of my shots. A lens every blogger should have is the Nifty 50 lens or the EF 50mm f/1.8 STM Lens. 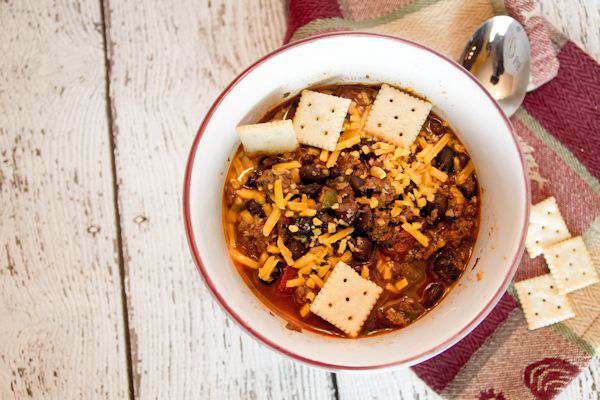 This is perfect for those up close food and craft pictures you want to show on your posts. It’s very light and this lens sees what your eyes do. Since it is a fixed lens, you can’t zoom in and out. You will have to move closer to your subject. After years of using my Canon T3, I was ready to take the next step up. 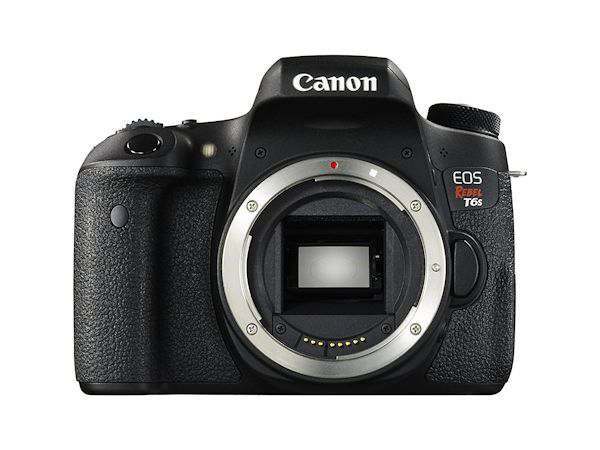 My next purchase was a Canon EOS Rebel T6s Digital SLR body. I already had the lens, so I just needed the body. This camera works beautifully in low light, the clarity is so much better and the color looks great. Again, this is last years camera and I was able to find a great deal on it. I was able to send my Canon T3 to the Amazon Trade-In and received half of what I paid for it in Amazon gift card credit. This is a way to get rid of your old electronics. I’ve sent in old cameras, Kindle tablets, and an old iPhone. They will accept basically any electronic device. They grade your item by the quality of the price. The last accessory I couldn’t live without is the Canon RC-6 Wireless Remote. It works so well when you want to take group pictures that you want to be in and when I am taking my close up pictures of the blog. Don’t let camera shake from using your finger to push the shutter button when you can use this small remote. This remote does work on several cameras, so be sure to check to see if it will work with your DSLR. 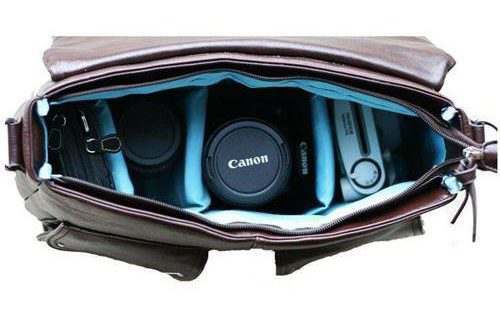 If you are going to pay good money for a nice DSLR camera and lens, you must have a good camera bag to store and carry them with. I didn’t want the camera bag that looks like a camera bag, I wanted something feminine which could carry more than just my camera and lens. 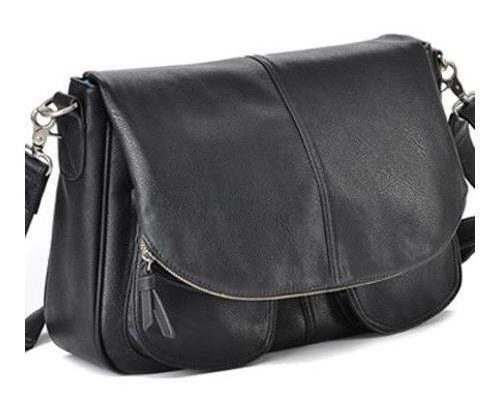 I purchased the Jo Totes Betsy Camera and Laptop Bag in black leather-like material and is perfect for all that I need it for. It carries my camera, 2 lenses, laptop, phone, wallet, sunglasses, a bottle of water and a few other small items I need when I go out to take pictures. Just walking around with this bag, it looks like I have a large purse and I don’t have to worry about anyone thinking I am walking around with thousands of dollars of camera equipment with me. There are dividers which you can move around or remove. Depending on what you want to carry. The laptop goes behind the dividers in its own area. There are 2 pockets in the front, a zipped pocket in the back and the flap has a zipper area. Since Jo Totes aren’t made from leather, it keeps the cost down. The material used is very durable and has been through a lot since I have owned it. There are several styles, colors and sizes to choose from. I take this bag almost everywhere I go. You never know when a photo opp will come up. There are so many different types of software out there to edit your photos, either paid or free. Picmonkey, iPiccy, and Canva are great free choices. I have used Paint Shop Pro for so many years now, but after I got my DSLR, I did purchase an older version of Lightroom. Photoshop Elements is also another economical choice. When my older version of Lightroom stops working on a newer computer, I will have to go to Adobe Creative Cloud for Lightroom and Photoshop CC subscription plan at about $8.00 a month. You won’t be able to purchase Adobe Creative products via DVD or download anymore. Unless you buy a used older version. But watch out for OS compatibility. Here is one way I set up for pictures using the tri-fold board, some props and one of the vinyl. I set this up on the floor in my enclosed lanai where the light is so nice in the afternoons. The window faces the tri-fold board so it will reflect the light. I keep small props in one of those photo boxes in my office closet. I will place the props in different positions until I get the shot I like best. 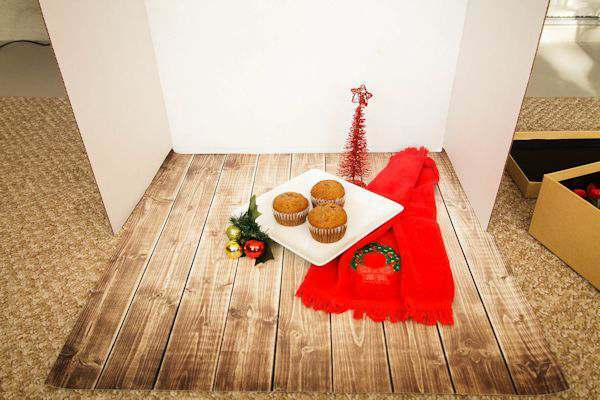 The larger picture shows the muffin the best but also tells you its maybe a muffin for Christmas morning. I love how the red pops in this picture with the white plate and I left enough header for my title. Being able to take nice pictures has cost money over the years, but it really does pay off in the long run. One thing to remember about buying an item to use for your blog is an expense and is taxable. This will help offset your income and help your blog business in the long run. I would love to hear how you set up for your pictures and do you have any special props you may use? I know what you mean Ali. My extra closet is so full of photo equipment. This is an area I am going to have to break down and spend some money on. Those back grounds sound wonderful and nice you showed us how to use them. Plus all the different equipment. I’m always looking for a deal on electronics and it took a few years to collect my equipment. But because of better pictures my sponsorship offers have gone up to help pay for that equipment. Thanks for stopping by. I just got that same camera! I will have to save this post to keep checking your tips. I do use the foam board, but I’m heading to her etsy shop to look at the vinyl pieces. These are some great tips, photography is definitely something I need to keep working on as I haven’t got the art down yet. Great tips! I need to get some more vinyl for my setup. Having the right lighting is essential. It can really make or break a photo. Backdrops are important too. These are excellent tips. I’ve only been using my phone camera to take photos, but I’m saving up for a good camera. 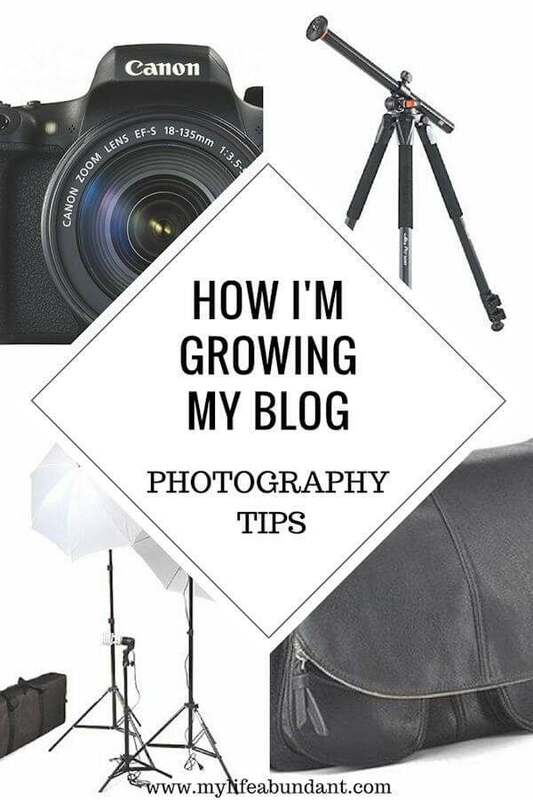 These are all great photography tips for growing your blog. It is so important to have excellent quality photos. The back drops and the props I believe make a big difference in how a photo looks. Thanks for sharing the tips. I love your photography tips. I’m not really into photography but can use these tips when taking photos. Great post! These are some really great tips on photography! I recently invested in a camera and it made a big difference! Love those backgrounds, I definitely need to get some of those! YES! Great tips! I upgraded from a Nikon D3100 to a D750 and immediately noticed a difference! 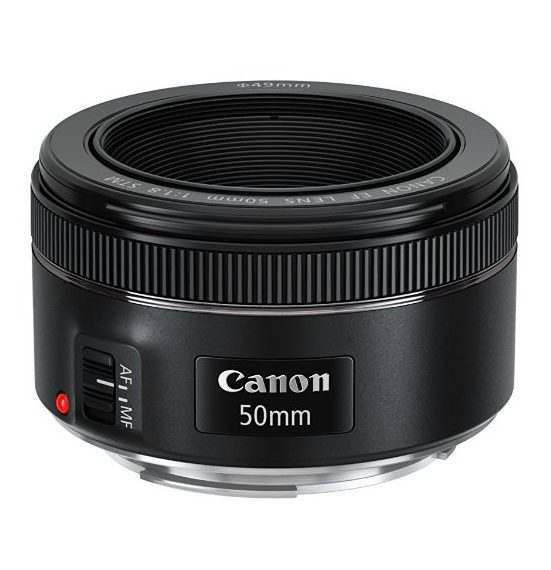 I also upgraded my 50mm to a 1/4 because I’m a photography nut, and chase the best shot for my close-ups and portraits. You share great items, and the knowledge that you have to spend money to make money. Oh yes, you do! These are some really great tips! I love the idea of putting a pretty background on a board. I never would have thought to do that. I use a lot of what you listed. However, I’ve not used the tri-fold before and I know that would help me SO much! I love those vinyl backdrops! I am definitely going to order some of those soon – they look amazingly real! Great tips all of them. I have had issues with getting the right background, especially when I am photographing products. I will take your advice here. Lighting is another area that I have been struggling with and your tips are really going to be of great use to me. Thank you so much for these photography tips! I am always trying to learn better ways to take photos. Great post! Thank you for all these excellent tips! My sister in law has been teaching me some of her tricks in using different angles and backdrops. A lot of what you have suggested, she also has! Wow these are some really awesome tips!! I have a lot of items already, but I love backdrop items that are easy to store. I need to add a second camera body to my collection too for video. Photos is very relevant when you are a blogger, it convey a thousand words so the better quality of photo you put into a post, the better. Wow. I learned a lot from you today. I need to up my photography game too. People/readers are very visual and if a picture appeals to them then are sure to subscribe to your blog so they can view more. I love photography. I can’t imagine taking my blog photos without my camera & tripod. ALso I have a 50mm lens. Thanks for these tips. I still have to learn a lot so I can maximize the use of my camera. I really admire people who can take artistic photographs. I think it is time I take some courses. Thank you for the tips, I forgot how good photography can be my little spark for it my well be back after reading your blog roll on the lovely weather for some out doors shots as well. These are very good tips. I think it’s important to have the right tools when you plan to last in this industry. A good camera can go a long way! I bookmarked this post! I have the same exact camera so this was super useful. I never would have thought to purchase backdrops like these, but it makes so much sense! great, unique ideas! I just love Swanky Prints. This is the only place I will get my backdrops from. Bookmarking this so that I can check it out later for more tips. I have a tripod that’s about 13 years old now. I love it. It’s great, but I am really wishing for one with an extension arm like that! It would be so much easier to get shots like that. I also have a whole entire wishlist full of other stuff like lighting, and backdrops. I’m taking notes, a few of these I know. Several I didn’t photography doesn’t come natural for me so this is a huge help. great options. i love buying photography props. i’m always looking at goodwill and looking at new backgrounds. Such a great article! so interesing things and tips, thanks for sharing! Such a good tips I need this and so glad that you share this, I’d love to learn more about photography I love taking pictures. I never thought of using backdrops and was not aware that I can buy such a good tripod so cheaply. I always stand on a chair and take photos (funny way if you can picturise this). But now my work will be cut in half and the quality will go up. This was an extremely helpful post. I have been wanting to take better pictures and get a better camera. I just did not know how or which one. Thanks for sharing these tips. I’ve used the tri-fold cardboard displays and white foam boards before but wondered where people buy the other backgrounds. Going to go check out Swanky Prints now. I’m also going to pin this on my blogging tips board. Thanks for sharing these tips. As a brand new blogger all these little details help in a huge way.